Meade's professional mission is to promote effective biodiversity conservation under climate change by collaboratively conducting innovative, rigorous and useful assessments of climate impacts and adaptation responses for species and ecosystems. Meade Krosby is a Senior Scientist with the UW Climate Impacts Group. She is also the University Deputy Director of the Northwest Climate Adaptation Science Center (formerly Northwest Climate Science Center). Dr. Krosby works closely with land and wildlife managers to collaboratively understand and address climate impacts on species and ecosystems. 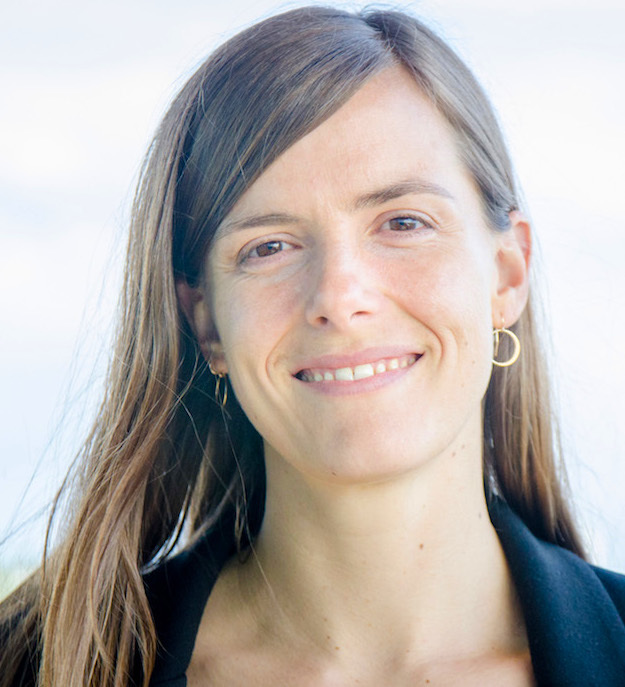 Her current work includes vulnerability assessment and adaptation planning; large landscape conservation planning for climate resilience; and efforts to build climate adaptation capacity and communities of practice. Dr. Krosby received a B.S. in Biology from Cornell University and a Ph.D. in Biology from the University of Washington. Krosby, M., Michalak, J., Robbins, T.O., Morgan, H., Norheim, R., Mauger, G., and T. Murdock. 2016. The Washington-British Columbia Transboundary Climate-Connectivity Project: Identifying climate impacts and adaptation actions for wildlife habitat connectivity in the transboundary region of Washington and British Columbia. Climate Impacts Group, University of Washington. Krosby, M., Morgan, H., Case, M., Whitely Binder, L. 2016. Stillaguamish Tribe natural resources climate change vulnerability assessment. Climate Impacts Group, University of Washington. Krosby, M., Breckheimer, I., Cosentino, B., Gaines, B., Hall, S., Halupka, K., Long, R., McRae, B., Pierce, J., Schuett-Hames, J., and P. Singleton. 2015. Focal species and landscape “naturalness” corridor models offer complementary approaches for connectivity conservation planning. Landscape Ecology 30:2121–2132.